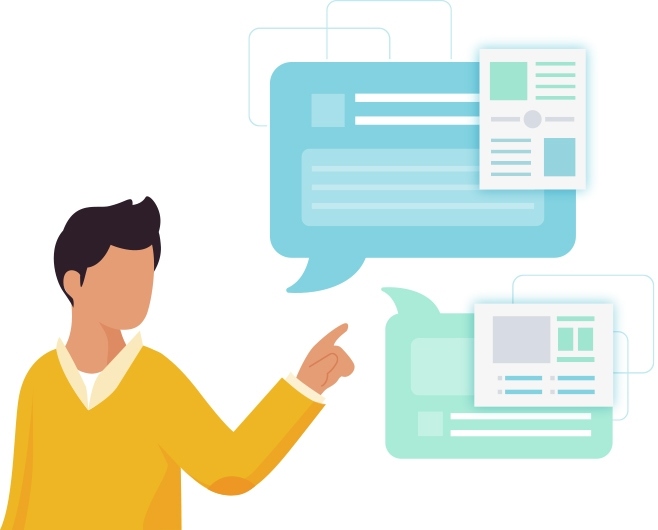 It’s no secret that your children learn through play. The key is to get them out there and show them how beautiful our world can be. Your backyard is a great place to let your children get up-close and personal with nature. The following backyard designs give your children the opportunity to discover nature and learn about the world around them. 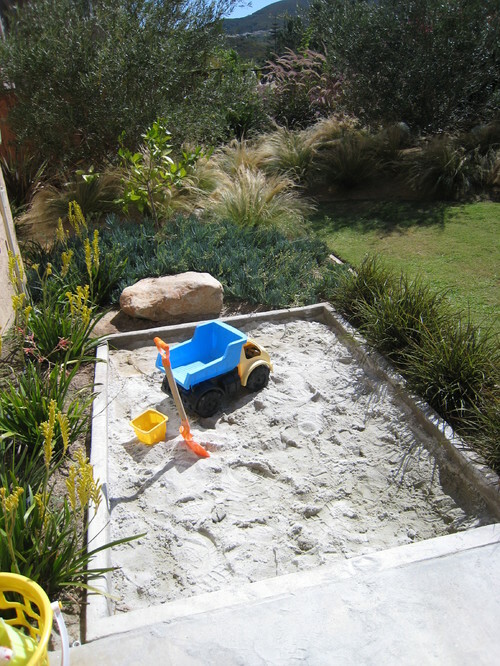 Encourage your children to play outside by building a sandbox with poured concrete. You can surround your children with nature by building the sandbox in the middle of a plant bed. Remember to use plants that are not easily damaged by sand, as children are going to dump the sand in the midst of their games. Your children may come up with nature-inspired games that spark an interest in animals. Getting an up-close look at nature allows your children to learn about the amazing wildlife that comes with it. Why not create an area that attracts birds and butterflies? 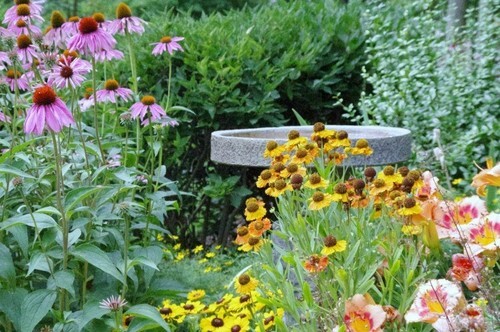 One idea is to create a small wildflower meadow with flowers such as daisies, zinnias and coneflowers, in colors such as purple, pink and yellow, which surround an elegant bird bath. You can even add a bench to sit and watch the birds and butterflies with your children. It’s an activity that can turn into a weekly tradition for your little ones. A touch of nature and the right supplies can help your children explore through creativity. Start by mounting a chalkboard to a fence or playhouse at a kid-friendly height, and keep a bucket of colorful chalk near the chalkboard. Encourage your children to draw the elements of nature they usually see in their backyard, such as a tall tree or their favorite flower. 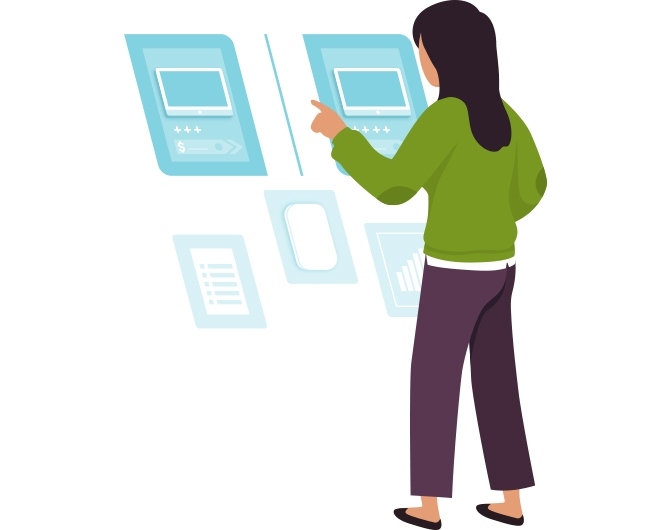 What seems like a simple idea is inspiring your children to discover other areas of their environment. There is a good chance that your children love to play with water, and you can use this fun activity to their advantage. Build a homemade water table with a stainless steel C-channel that pours water into an underground basin. Water toys such as fish, dolphins and sharks allow them to learn about life under the sea. 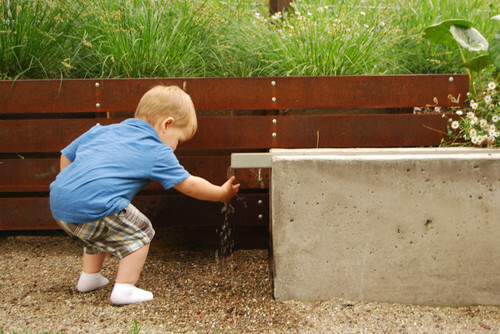 If you cannot build a water table, you can always invest in a kid-friendly fountain or manufactured water table. If you have older children or teens, they may appreciate their own outdoor retreat. 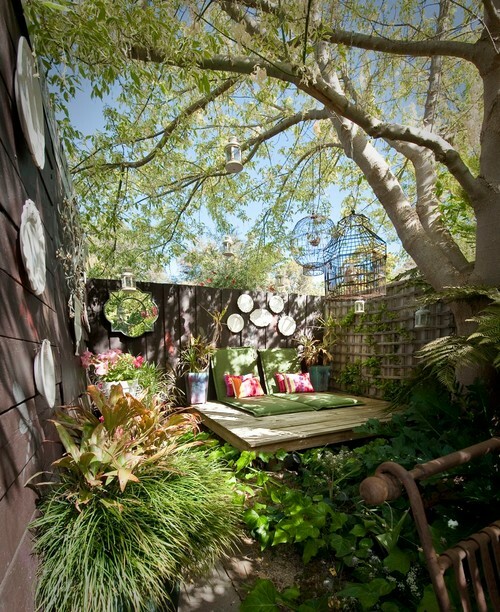 Use wood to create a small deck in the corner of your yard, and surround it with gorgeous plants and flowers. Hang up thrifty or nature-inspired decor on the fence to add a fun touch. A cozy couch, hammock or several outdoor cushions create a comfortable place to relax in this retreat. Your children or teens can unwind as they gaze at the beautiful aspects of nature. You are never too young to start learning about nature, and you can help your children discover this marvelous world right in their own backyard.